I can never say no to trying new skincare! 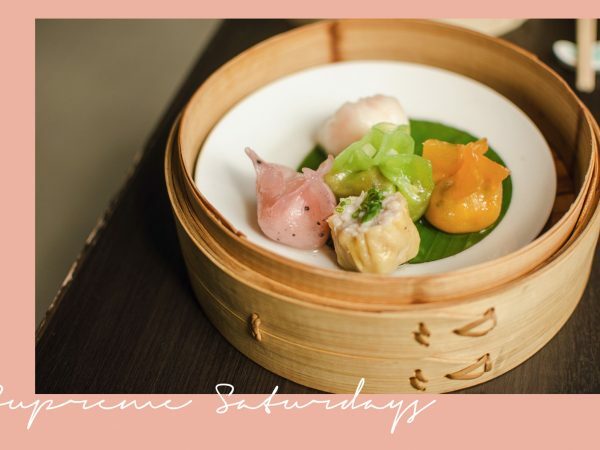 Especially when a brand completely speaks to my aesthetics, like NUORI does. 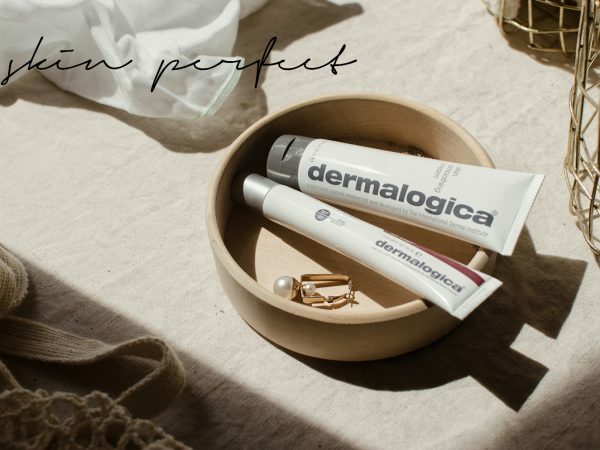 I know, I know, you are not supposed to choose your skincare regime based on its looks, but I’d be lying if I said their minimal packaging didn’t catch my eye. 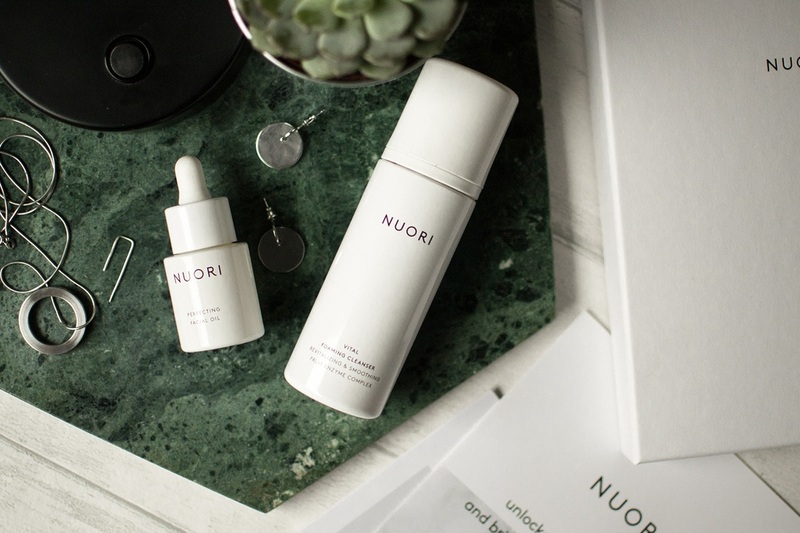 In the case of Danish skincare brand NUORI, however, the packaging reflects what NUORI is about: maximising efficacy & purity with their focus on freshness. Pure products – 100% free from preservatives and other synthetic additives. I was baffled when I lay eyes on my NUORI products (isn’t baffled just a great word to describe surprise?). What’s a “Start using by…” date? Of course, NUORI is aware of how foreign such a date seems to us, so everything is explained on the packaging. 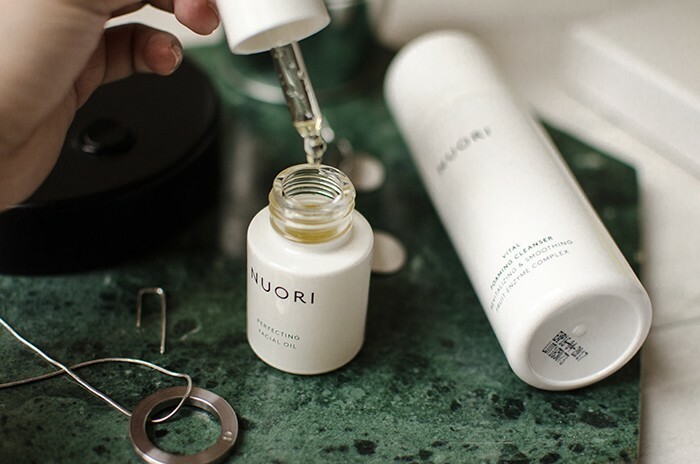 Instead of the usual, “use within 6 (or 12) months”, NUORI products have a date which indicates when you should have started using it at the latest to ensure optimum freshness and efficacy of the 100% natural ingredients! No added preservatives to extend the shelf life. Natural ingredients break down over time. They lose their effectiveness or in the worst cases the product can even irritate your skin. That’s why NUORI products are freshly blended in small batches every 12 weeks, have a premium protective packaging that minimises exposure to air, light and bacteria and state the exact “Start using by” as well as the expiration date clearly. Added bonus: No need to keep track (or trying to keep track) of whether or not you are still within the “use within 6 months” period! 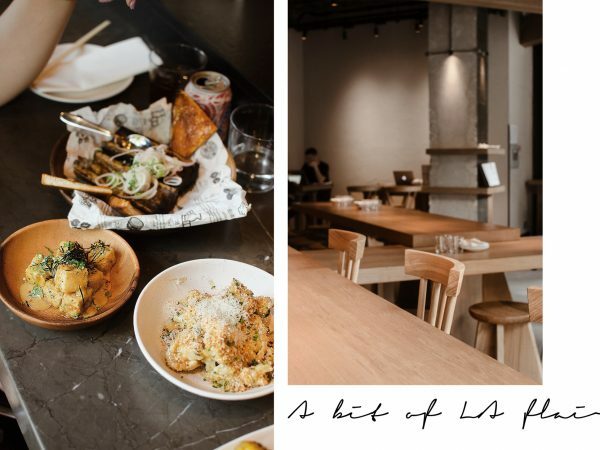 Okay, we are sold on the minimal packaging and the freshness (I mean why would you not be? ), but does my skin like the products? NUORI Vital Foaming Cleanser (£25): One to three pumps are enough, and you get an incredibly creamy foam, which gently cleanses your face. It’s so easy to use and leaves my skin not only squeaky clean, but also smooth without drying it out. It also smells fantastic?! It reminds me a little of lemon cheesecake or candy, definitely delicious! NUORI Perfecting Facial Oil (£58): Great to use in the evenings, to wake up with beautifully plump skin. It gets absorbed really quickly, without leaving any greasiness and my skin feels soft and smooth. I have dry cheeks, and it’s especially bad during Winter, but this oil has really helped! And I’m not surprised since it contains organic rosehip oil and evening primrose oil which are known for their great moisturising effects. 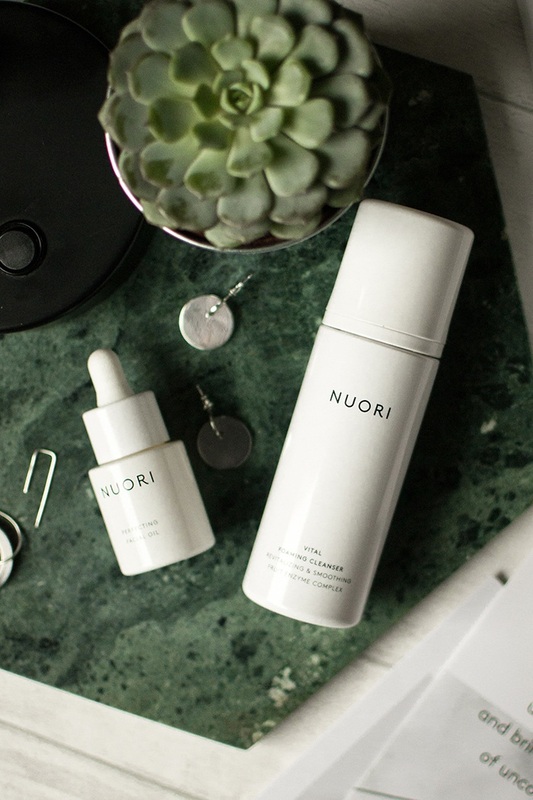 Would I recommend NUORI products? I would definitely recommend trying out NUORI products. 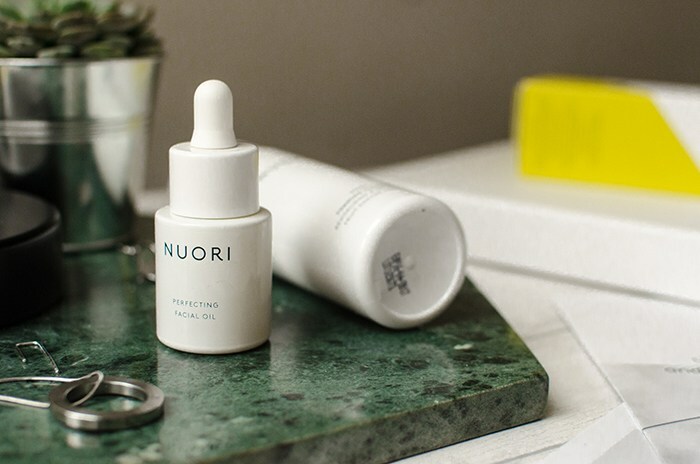 My skin has really improved since I started paying attention to what exactly I put onto my skin, what ingredients are being used, so the fact that NUORI uses 100% natural ingredients is definitely a strong factor for my decision. The products smell good and my skin is simply reacting well to them, so there’s really nothing more you could ask for. I know that the NUORI Perfecting Facial Oil’s price might scare some people off, but facial oils are usually pricier and not everyone needs them. Still, considering the ingredients and the products, the products are really worth their price, especially the NUORI VItal Foaming Cleanser at £25 is totally worth it. You can purchase NUORI in the UK via Moi-Même.